Up for sale Luftwaffe soup dish 23 cm diameter.Nice condition, no cracks. Thun makers stamp, 1941 ma..
Up for sale original WWII period sign NSDAP , Quite big size 65x79 centimeters. 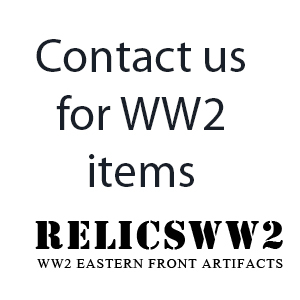 Old roof ..
Up for sale Russian Empire WWI period wire cutters. 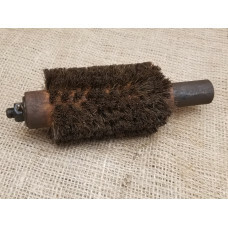 Marked with Imperial eagle and manufacture year ..
Up for sale original cleaning brush for German 5 cm AT gun PAK 38.Quite rare item in excellent home ..
Up for sale unique WWII artefact - German WWII surgical medicine tools set Hauptbesteck 1939.&n..